Netflix just stepped up it’s horror game in a serious way with the trailer for Death Note. Because yes, it’s terrifying. 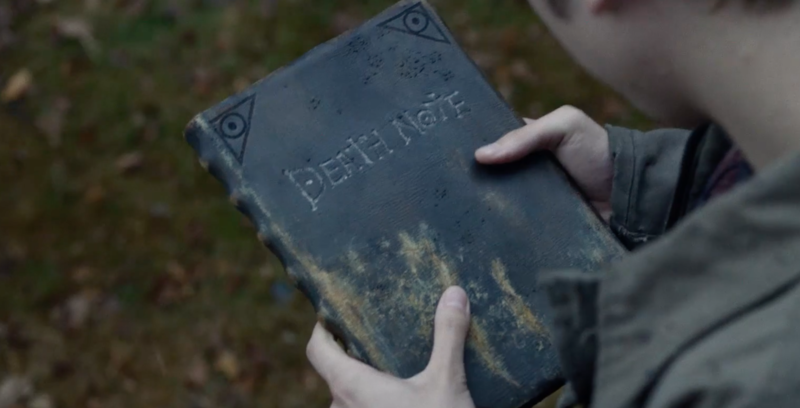 Light Turner (played by The Fault in our Stars‘ Nat Wolff), comes across a supernatural notebook labelled Death Note. 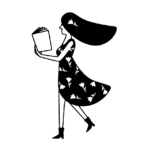 He soon discovers that any human named in the Death Note will die, giving him the power to decide who lives. He uses the book to kill criminals, all while being watched by the bored shinigami Ryuk (Willem Dafoe). Death Note is directed by Blair Witch director Adam Wingard, who obviously knows a thing or two about horror movies. Along with Wolff and Dafoe, the movie will also feature Altanta’s Keith Stanfield as Light’s nemesis L and The Leftovers’ Margaret Qualley as Mia Sutton, who is based on the original series’ Misa Amane. Casting for Death Note has received some backlash since the male and female leads are both white, whitewashing the original characters. Of course, the original characters were Japanese. As you likely know, this is unfortunately not the first time this has happened. The movie will premiere on August 25th on Netflix. Will you watch?